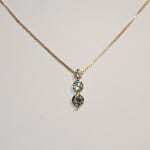 Diamonds are not only a girl’s best friend it is the April Birthstone. 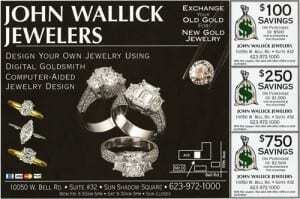 You can see all sizes and cuts of diamonds at John Wallick Jewelers in Sun City Arizona near Phoenix, AZ. 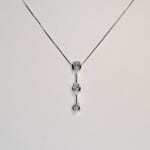 What are the Four C’s of Diamonds? 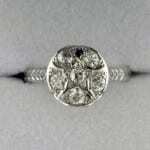 The Four C’s of diamonds are cut, color, caret weight and clarity. Let us clarify them for you. Learn more about diamond 4Cs and about GIA diamonds. A good cut enables a diamond to make the best use of light. 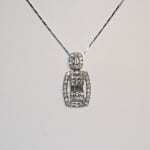 A fully cut diamond has 58 facets, which are small, flat, polished surfaces cut into a diamond. 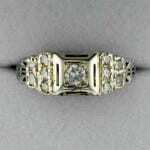 When a diamond is in proper proportion, light is reflected from one facet to another and then dispersed through the top of the stone. 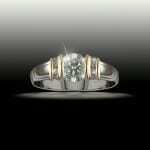 Cuts that are too deep or too shallow allow light to escape before reflecting through the top of the stone. 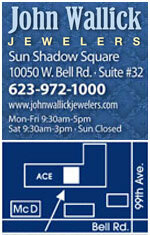 At John Wallick Jewelers we feature Ideal Cut Diamonds in Phoenix Arizona. 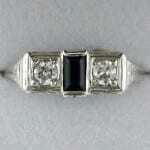 A diamond is the only stone which the absence of color makes the stone more valuable. 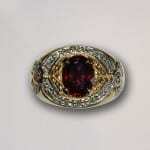 A colorless diamond acts as a prism to form a rainbow of colors, commonly called “fire”. The information below shows the diamond color range from colorless to a degree of yellow tint. 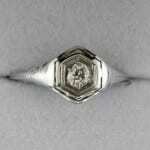 Below is GIA standard of grading diamonds. Diamonds can be found in all shapes and sizes. 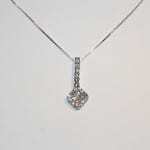 The size of a diamond is determined by its weight in carats. 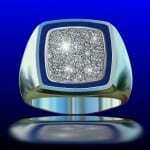 A carat is divided into 100 points, so a diamond of 75 points is .75 carats or 3/4 of a carat. 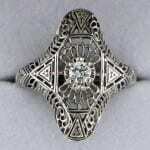 Larger diamonds are rarer and command a higher price. 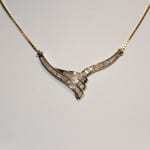 While size is an obvious factor in determining the value of a diamond, bigger in not necessarily better. All four C’s should be considered. 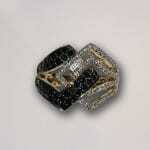 Most diamonds contain inclusions. Inclusions are natural birthmarks and considered nature’s fingerprints on the diamond. A diamond’s clarity is determined under 10 power magnification by a trained eye, taking into account the number, size, type and location of the inclusions. 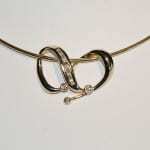 The fewer inclusions in a diamond, the more valuable it is. Grading information stated below. 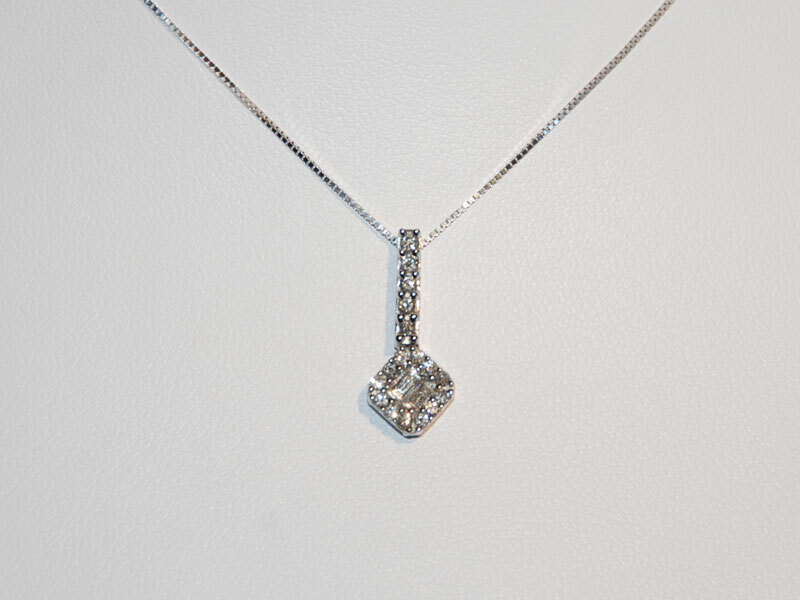 John Wallick Jewelers is proud to carry a new line of brilliant, bright diamonds called Forever After diamonds, the diamond with the heart of a star. A passion for more brilliance in a diamond is what led to the only diamond that has 81 facets instead of the standard 57 or 58 that a traditional diamond has. 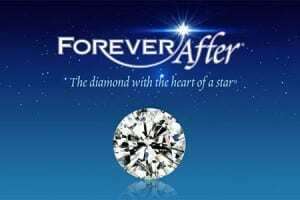 We are the only dealer in the Phoenix valley within a 25 mile radius to sell the Forever After diamond.